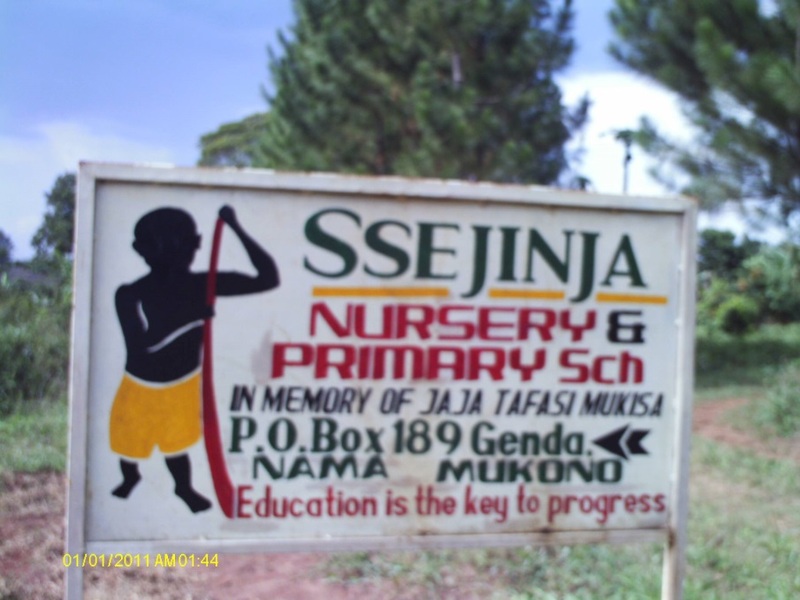 The Biography of the Ssejinja Primary school. 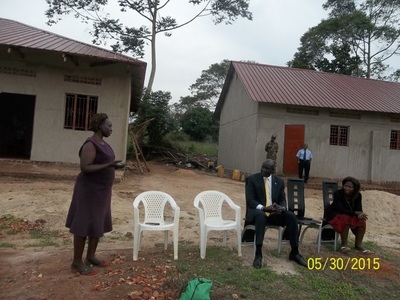 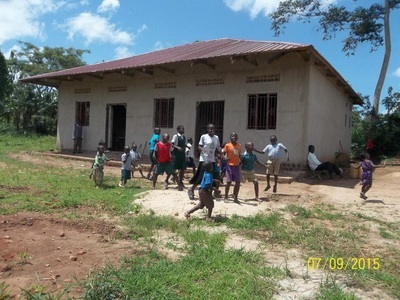 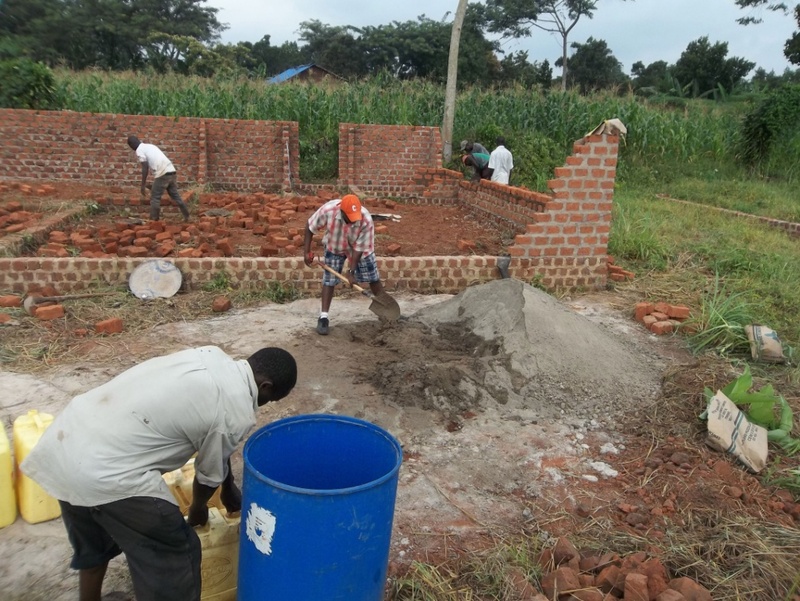 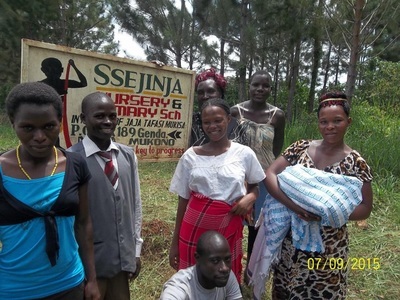 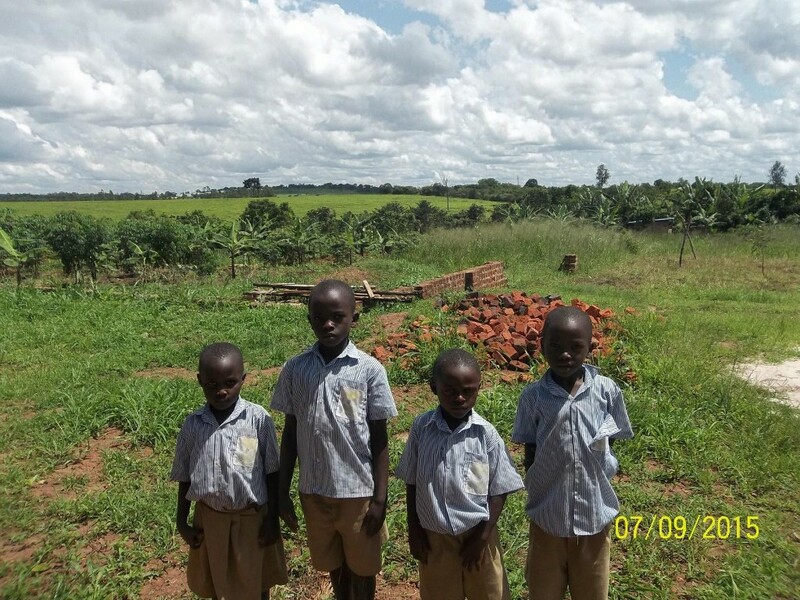 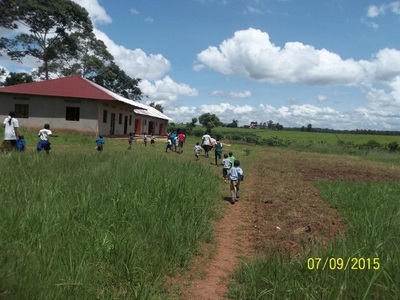 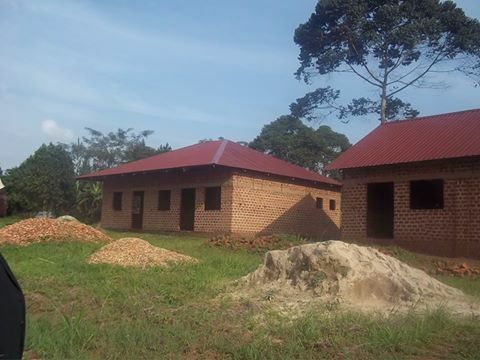 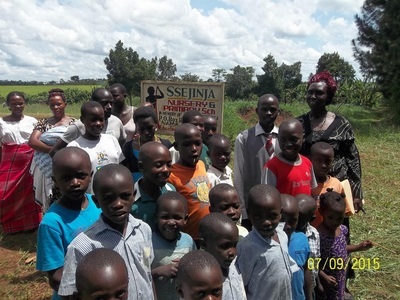 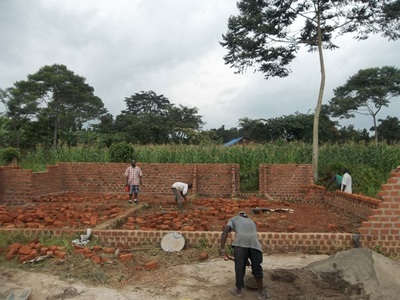 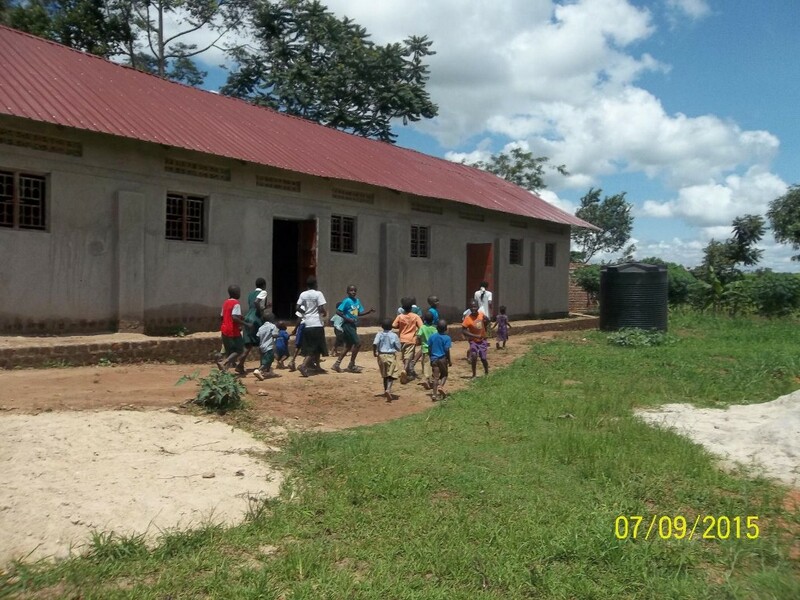 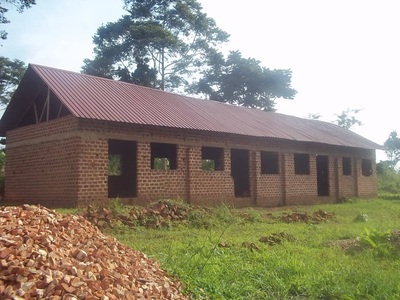 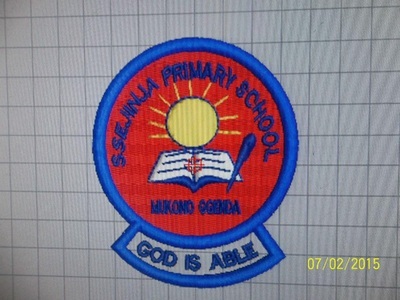 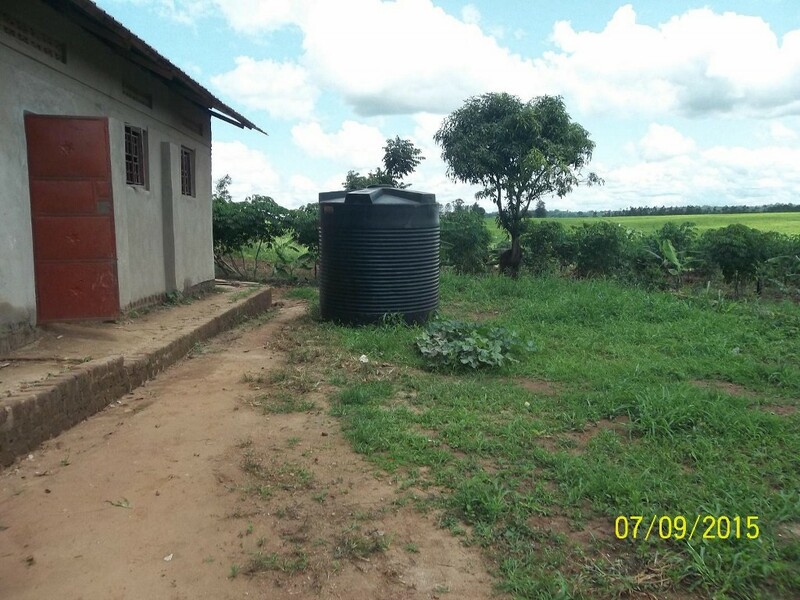 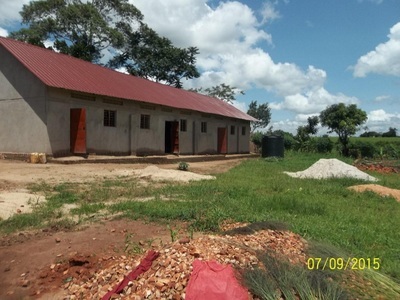 The Ssejinja Primary School is located in mukono District,in Ghenda village. 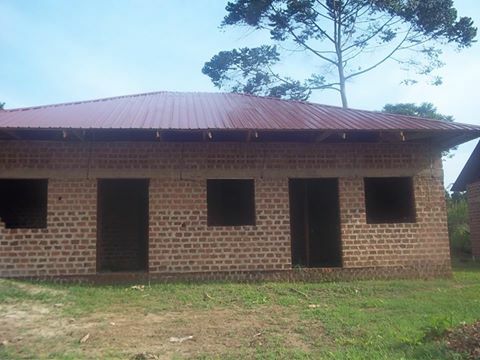 It is 15 Kilometers from Mukono Town. 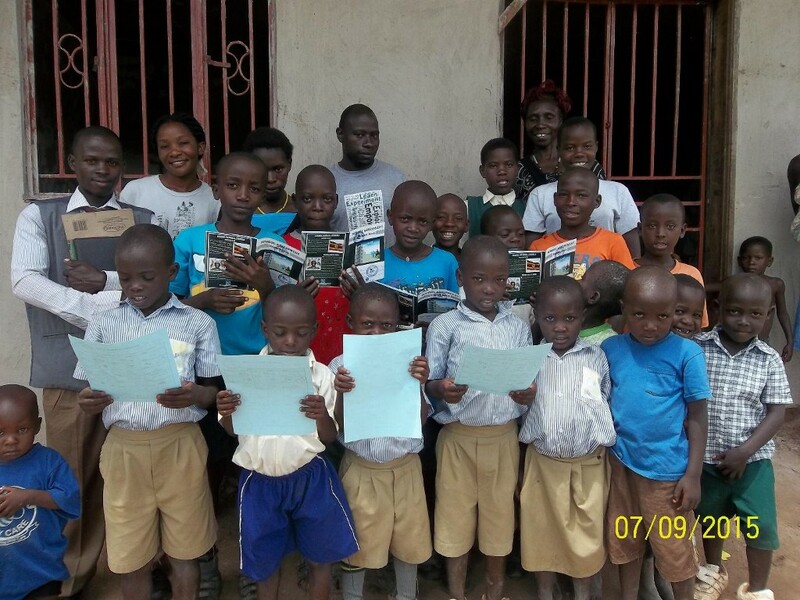 It is a private, orphanage school that was founded by David Ssejinja berived that every orphan deserves a good education and he should be empowered with keys to success through education. 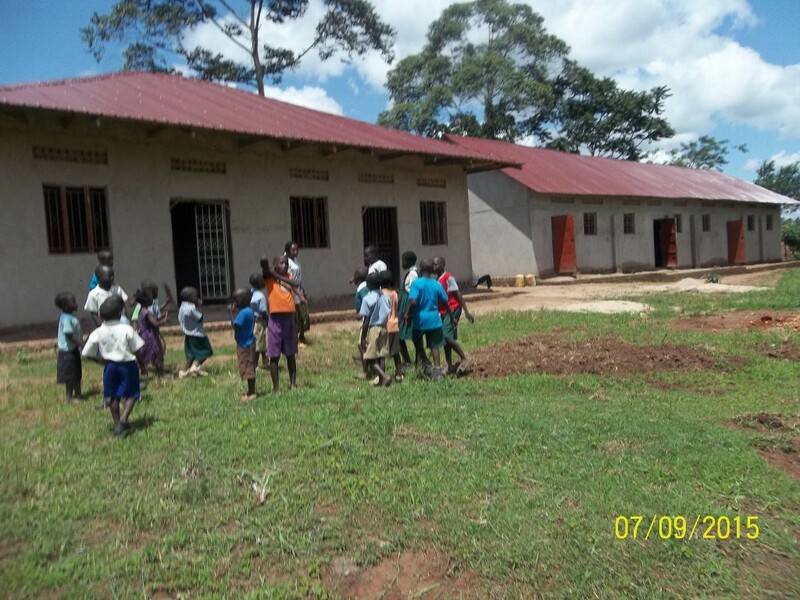 The school is sponsored by the Ssejinja Children Foundation anon profit organization that helps orphan children Ugandan villages. The Ssejinja Children's Foundation will improve its academic curriculum through the teacher training programs, provision of books, pens, pencils, paper, computers, clothing and medical care. The staff consists of five teachers, one is the school nurse one is the Cooke. 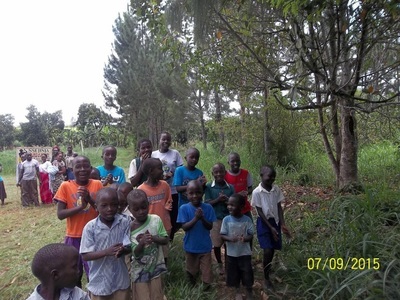 So far the school has got 85 registered children, of which 50 of them are for Widows, 13 are total orphans (both their parents died).These kids stay with their grandparents and others stay at the neighborhood. 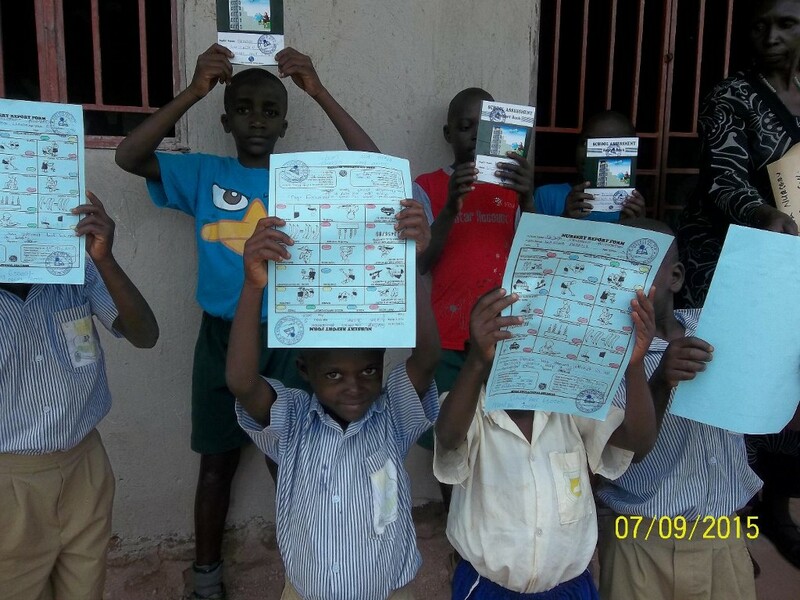 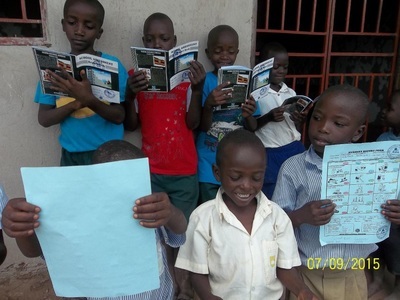 To promote primary education to all children in the area and in the country at large. 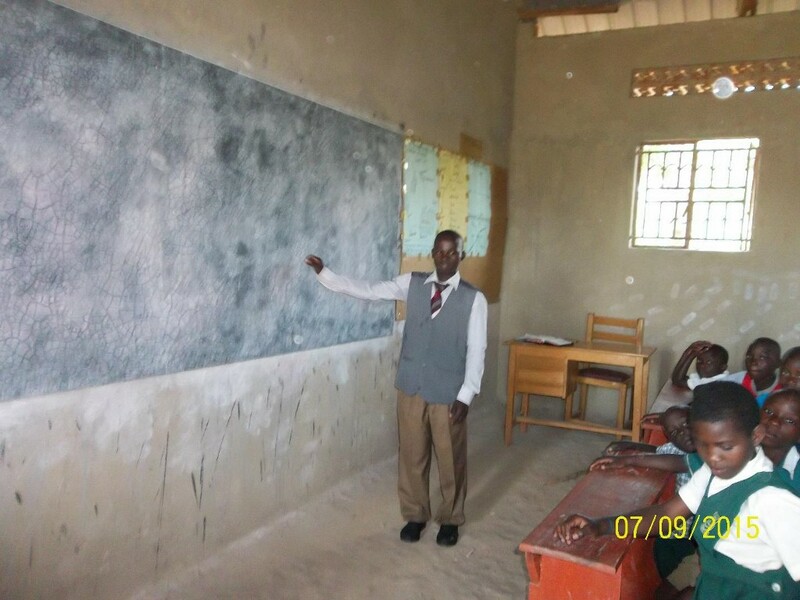 To promote basic education for self-reliance, teaching skills, hand crafts and home economics. 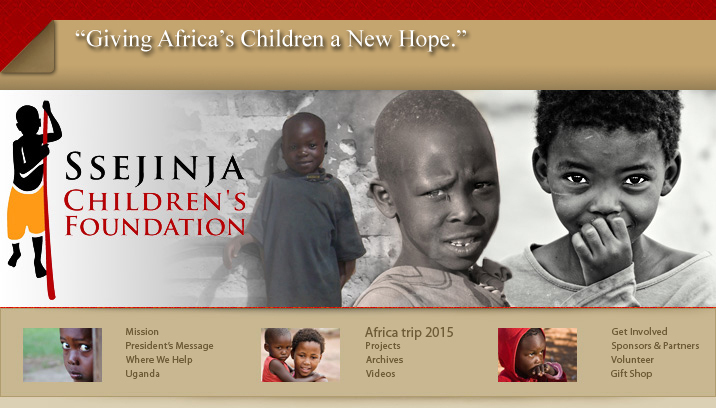 To promote and support education of orphans. To develop and support girl child education. Poverty prevents enjoyment to basic necessities including education. 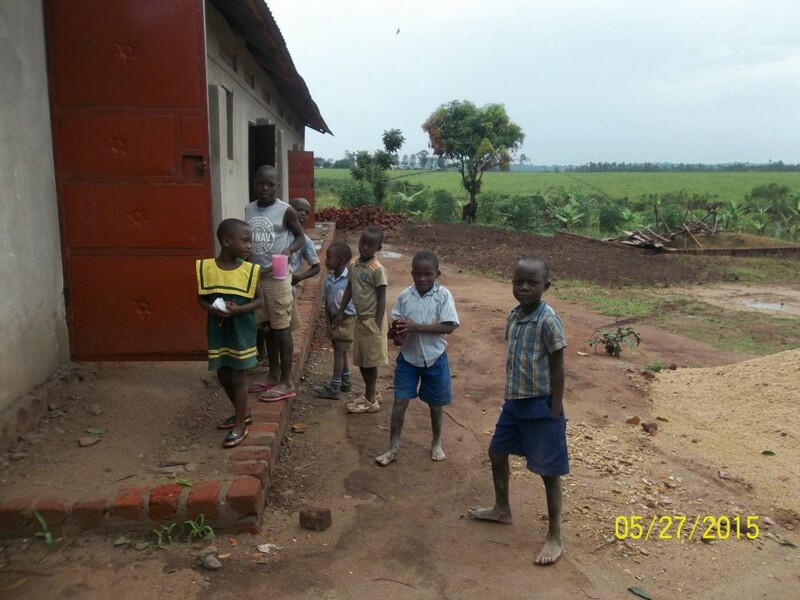 The rapidly increasing population with the low resource base has put significant pressure on social services particularly to orphan children. 38% of Ugandans live below the poverty line with children constituting over 62%. 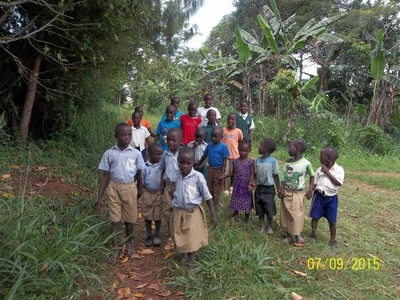 Stunting in less than 5 years as a consequence of lack of food. Since the HIV/AIDS Pandemic started, the country has lost about I Million people and this has significantly contributed to an estimated 2.3 million orphans. 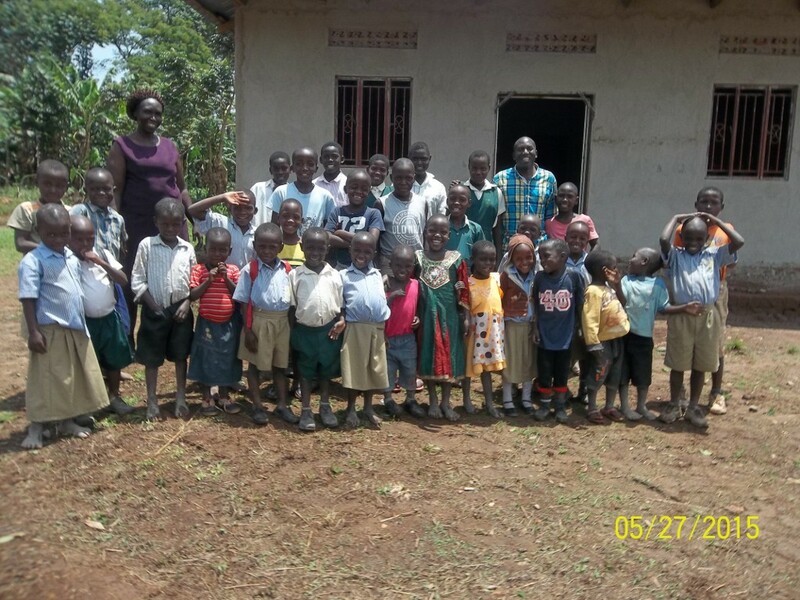 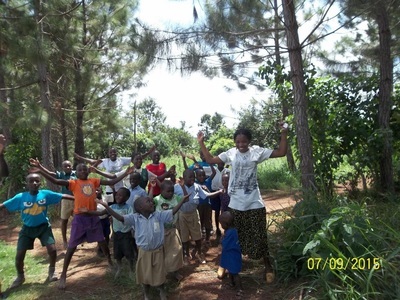 Approximately 14% of children in Uganda less who are less than 18 years of age are orphans. 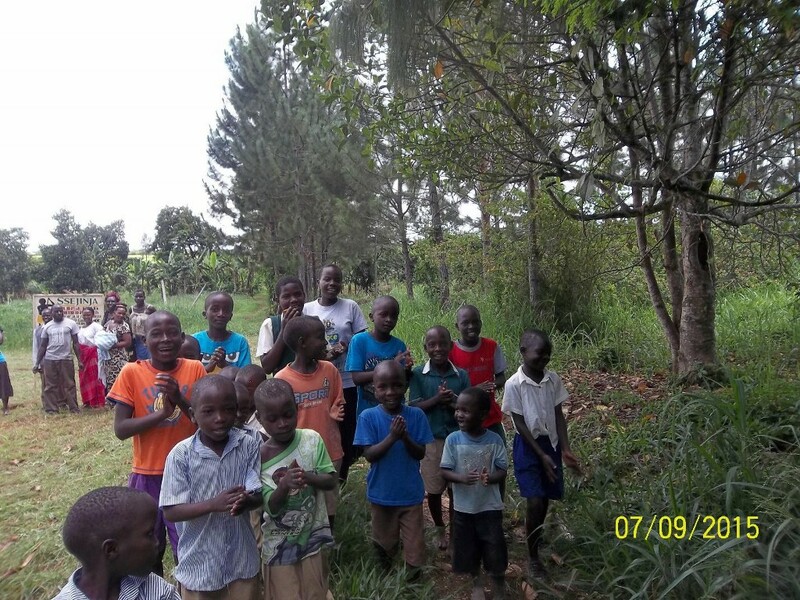 Even if the fresh HIV infections ceased today, the population already infected constitutes a massive potential for swelling the number of orphans. Education is an important requirement for the development of the child. 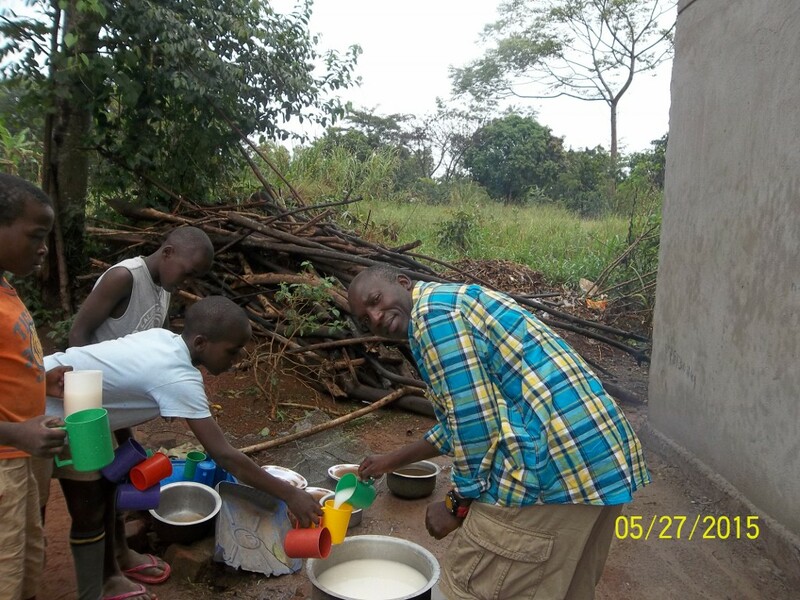 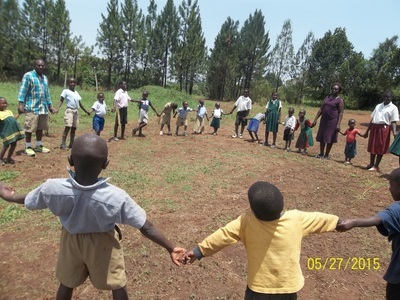 Ugandan communities have traditionally absorbed orphans within the extended family system. One in four households in our villages foster at least one orphan by responding to their health, shelter, nutrition, education and other needs. 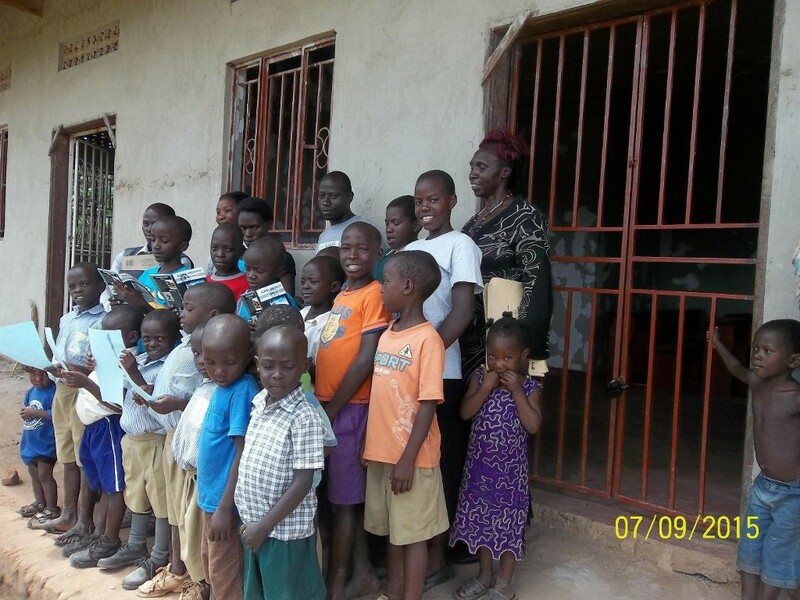 However, many of the care-givers have been overburdened by the increasing Household population and yet some have their biological children to look after. 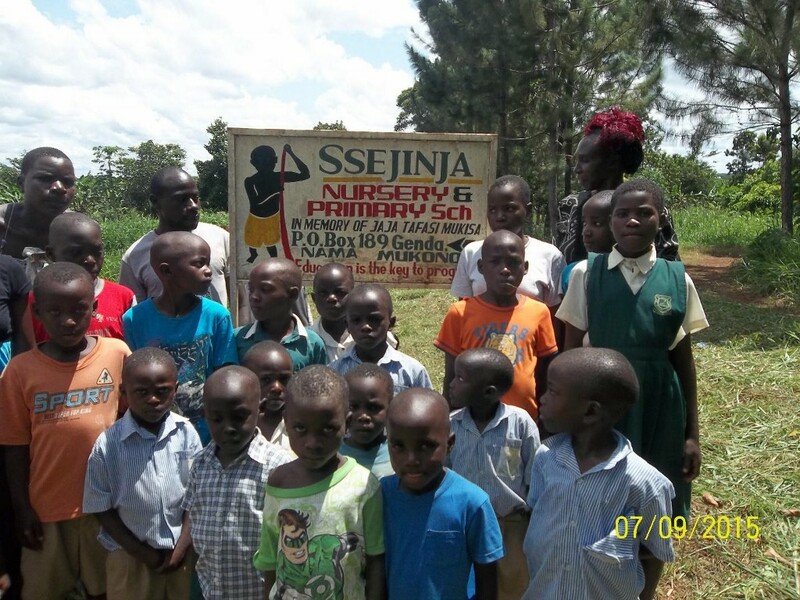 The Ssejinja Children’s foundation finds its self constrained by the lack of human and financial resources to cover needs of every orphan. Many orphaned children are forced to drop from school, live and survive on the streets, live in Child headed families while others work as housemaids. 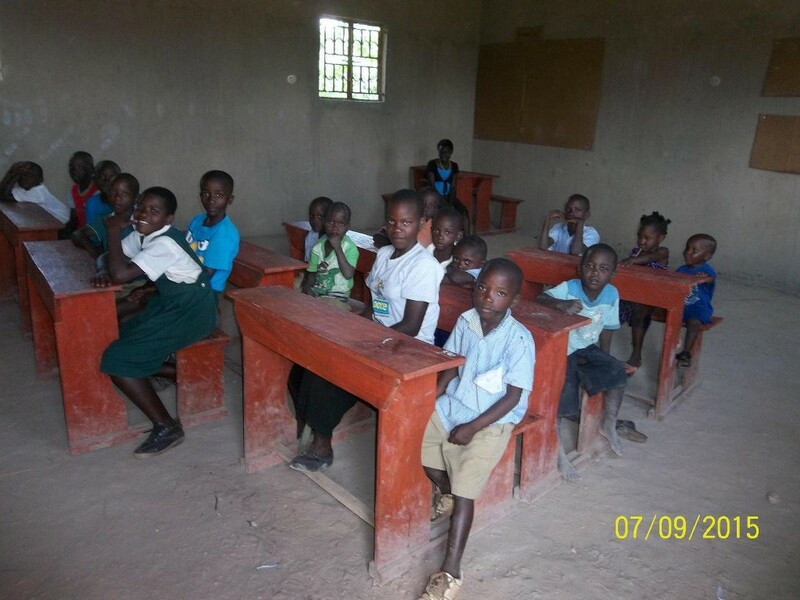 They end up exposed to sexual abuse, child labour and other forms of sexual abuse. 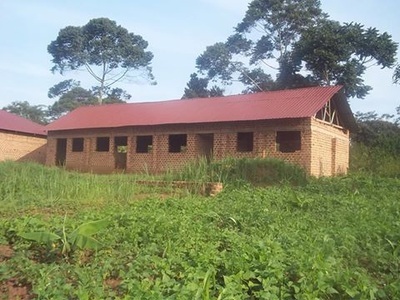 The Village of Ggenda takes an upper hand amongst other villages faced with the high population growth as well as the high orphan population. 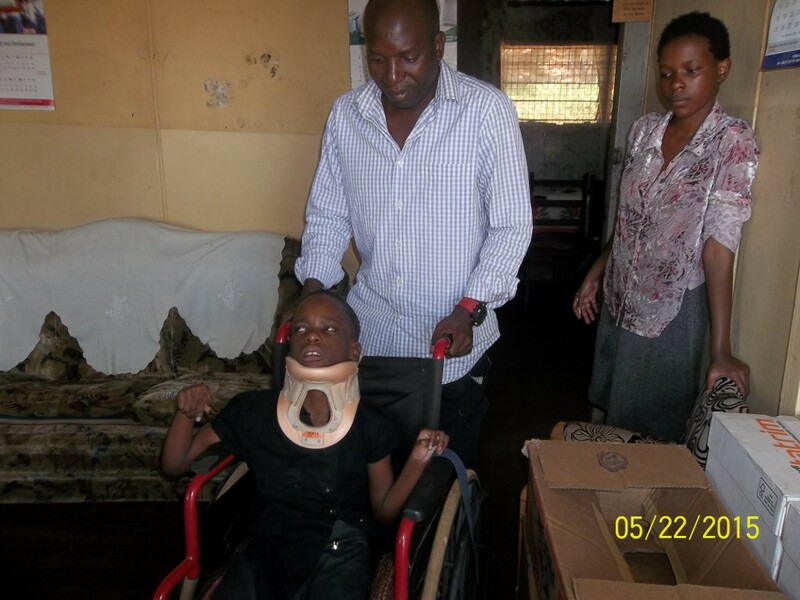 It has become extremely impossible to tackle needs of orphans. 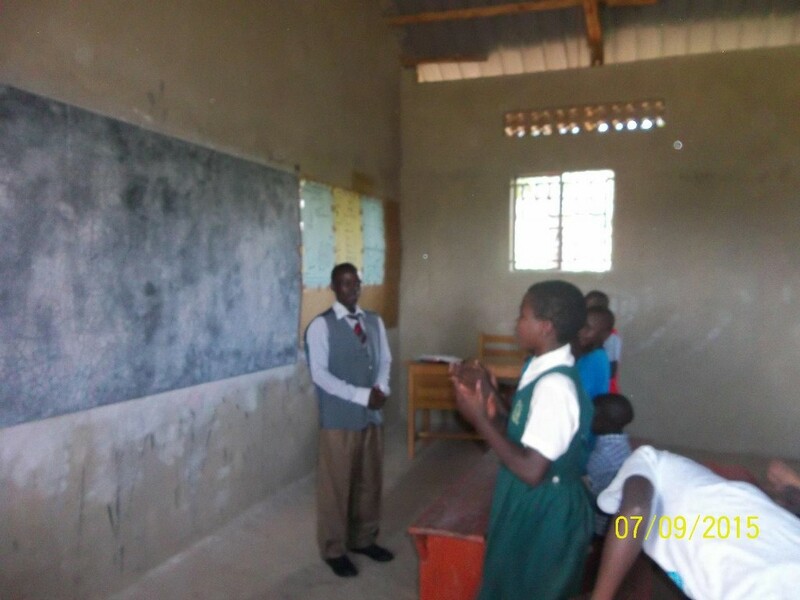 Despite the availability of opportunities for Education, many orphans and vulnerable children are not going to school and those who are, do not attend regularly. 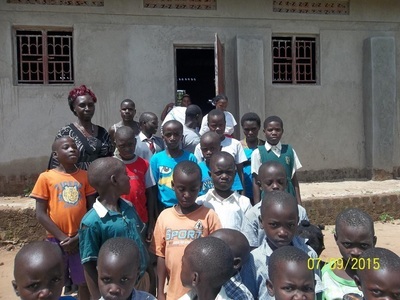 There is great need to promote access to education and retain orphans and vulnerable children in schools. The Ssejinja orphans primary school is perceived as a timely response to this tremendously increasing undesirable situation.